Do you love sharing your favorite books, poems, and essays with others? Do you enjoy working with middle school and high school students? Do you want to help adolescents and teenagers hone their reading, writing, and critical-thinking skills? If so, Buffalo State College’s English Education Program might be perfect for you. “I knew growing up that I wanted to be a teacher and Buffalo State was the only option as far as I was concerned,” said Spencer Miliotto, '18. 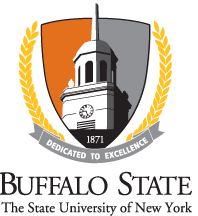 Part of Buffalo State’s English Department, the bachelor’s degree program in secondary English education leads to a New York State initial certificate for teaching English in grades 7–12. The program immerses students in the study of literature and language with 39 credit hours required in the major with such courses as British Modernism, Chaucer, Early Victorian Literature, and Young Adult Literature. Stellar reputation: Buffalo State has received national recognition outstanding work in collaborating with school partners to provide exemplary teacher preparation programs. Location, location: Because Buffalo State is the second largest city in the state comprised of multiple school districts, English education students have the opportunity to work closely with middle and high school students in urban, suburban, and rural settings. Small class size: Classes required for the English education major typically have between 12 and 25 students; the field-based courses have a maximum class size of 15, which means plenty of individualized attention from faculty. Acceleration choice: The 4+1 accelerated pathway initiates graduate-level coursework at the undergraduate level, providing qualified students with seamless entry to the master’s degree program and an accelerated path toward an advanced degree. Buffalo State is committed to providing education students with plenty of hands-on experiences outside the classroom. Below are some opportunities open to English education majors. English Education Student Association (EESA): This association is open to all students currently in or considering a major in English Education. EESA supports English education students by bringing them together for networking, peer advisement, and professional development. Sigma Tau Delta: This is the international English honor society, and Buffalo State’s Alpha Pi Chi Chapter was founded in 2009. It recognizes excellence in scholarship, leadership, and service for undergraduate and graduate students. The Western New York Network of English Teachers: The professional social network links classroom ELA teachers, teacher educators, and school administrators with the goal of encouraging and supporting meaningful teaching of ELA in the Buffalo-Niagara region. Tutoring in Area Schools: Multiple opportunities are available to engage students through one-on-one tutoring in schools throughout Buffalo and Western New York. TeachLivE™: A virtual-reality classroom that provides teachers the opportunity to develop their pedagogical practice in a safe environment that doesn’t place real students at risk. Literacy Center: The center offers clinical diagnosis and tutoring for K-12 students who need help developing their literacy skills. 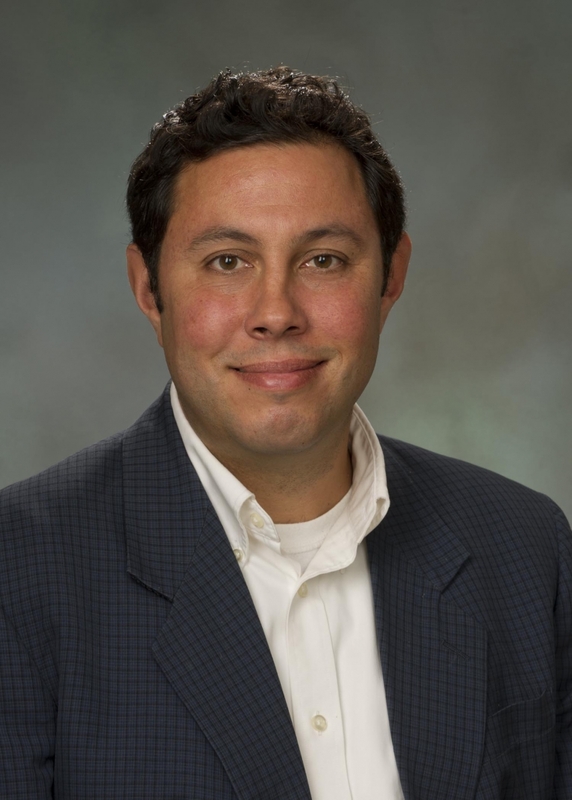 It also enables junior and senior education majors to gain practical experience. CEURE: The Center for Excellence in Urban and Rural Education recruits 25 to 30 Buffalo State students annually. They work as paid teachers alongside classroom teachers with groups of 15 or more children, providing enrichment and recreation. Service Learning: Under the tutelage of Buffalo State faculty and staff, service-learning initiatives are available through many organizations located on Buffalo’s West Side. Instead of internships, English education majors engage in school placements throughout Western New York under the supervision of a classroom teacher. The culminating courses vary in placement but usually include two supervised student teaching experiences. In addition, some English education majors have secured internships with the Western New York Network of English Teachers. The English education program prepares students to teach English at the middle school or high school level. Our graduates are in high demand from school districts locally and throughout the country. Some of our graduates decide to specialize in teaching special-needs students, advanced-placement students, or international students.